Years ago a professor drew a small black dot on a big whiteboard. “What do you see?” he asked. 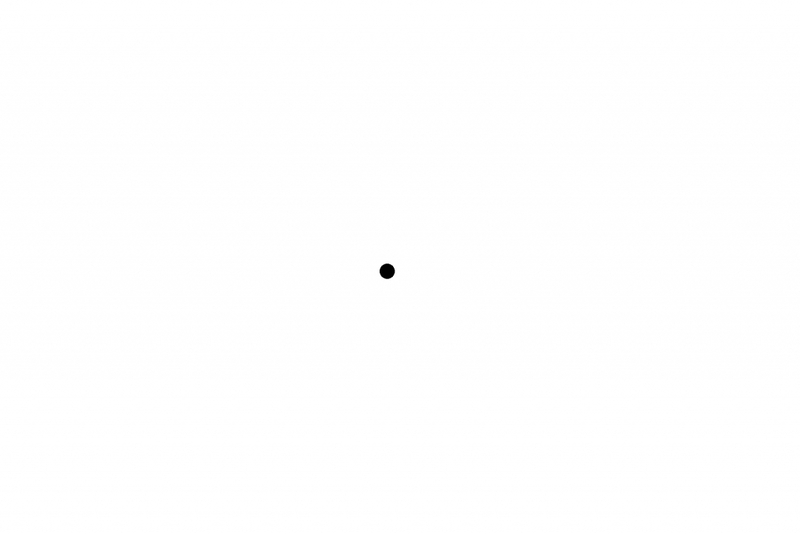 “A black dot,” everyone responded. Often I am reminded that we know just a touch of what there is to know, and that we often see a narrow view. We get so focused on one idea, one point of view, a shiny object, that all we see is the black dot. Finding Home – Travel at its most unsettled is like a skipping stone barely touching the surface, and for a flash of a moment. At its best, however, are moments where you put down a root, share a story, often smile, and gain an insight. Perspective – A bigger view can reveal deeper understandings. Welcome to what matters to me.